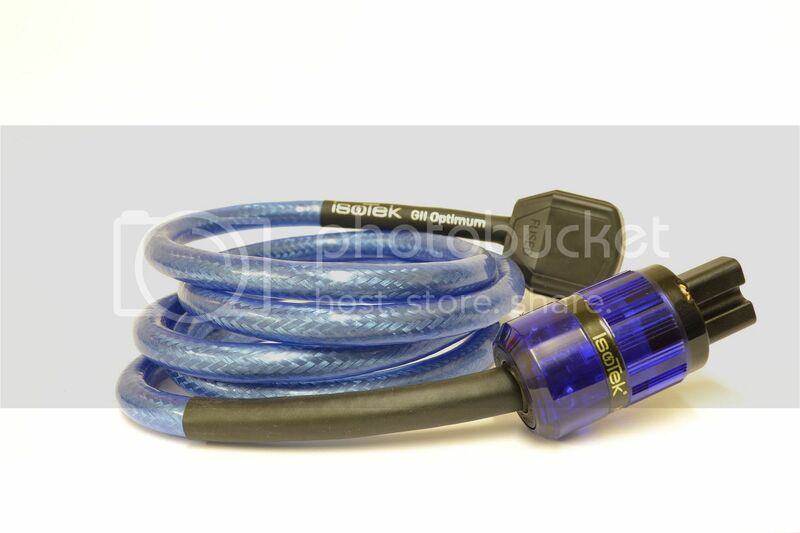 We have a few IsoTek power cords available at good prices, most have been taken in part ex (new in the boxes) see below. 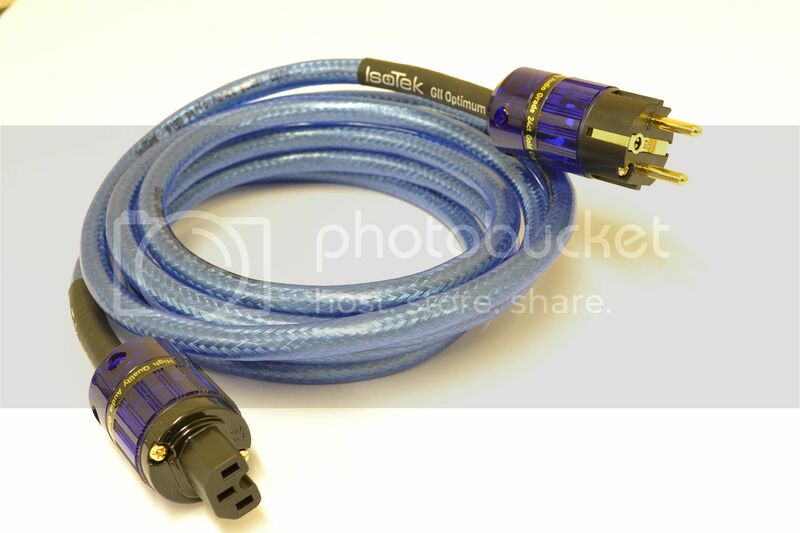 All IsoTeks cables are approved to the necessary specifications. Last edited by mainscablesrus; 13th April 2015 at 08:30 AM. 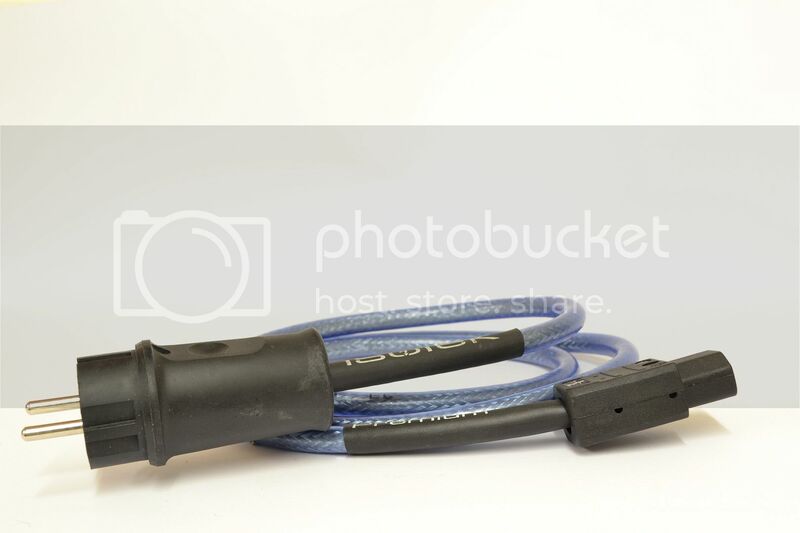 Hi, if I may ask, do power cables make much of a difference in your opinion?